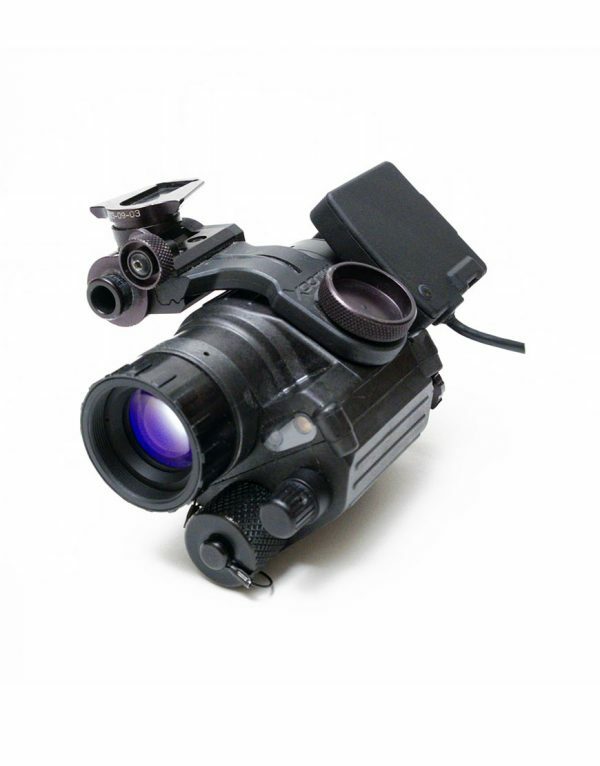 The Low Profile Mission Recorder is designed to be minimalist and intuitive. 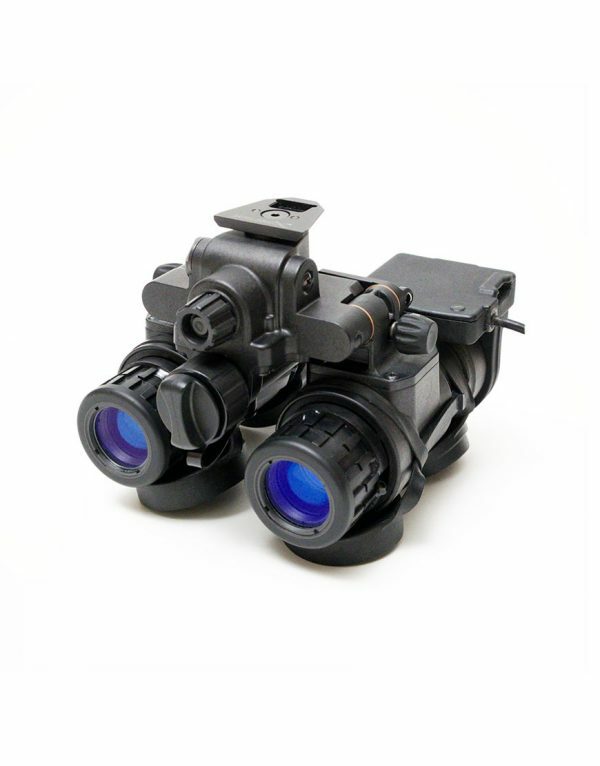 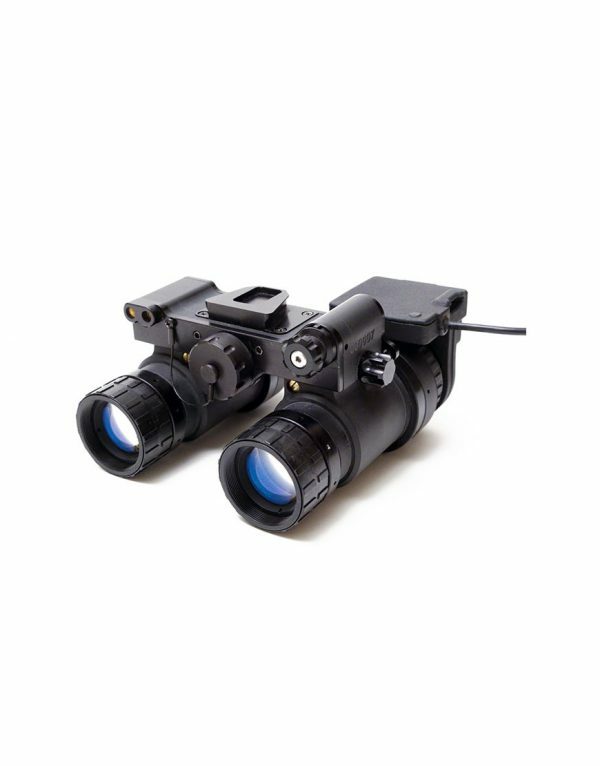 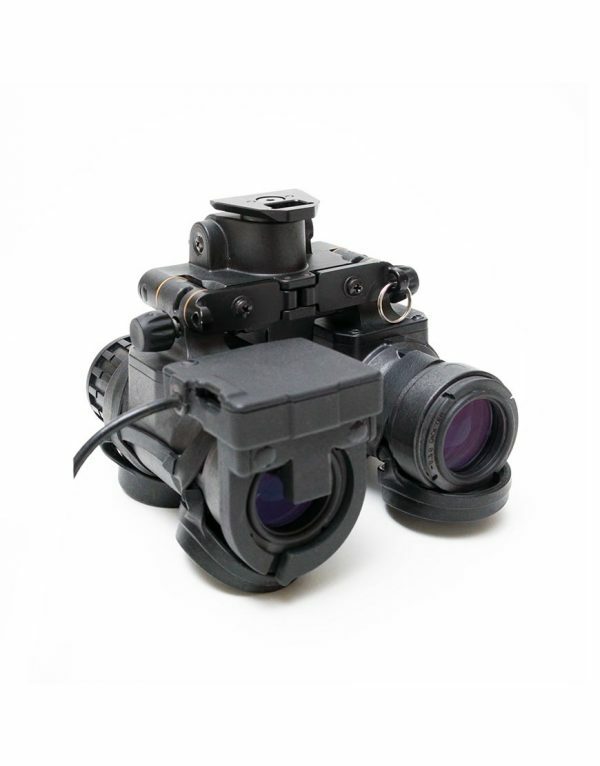 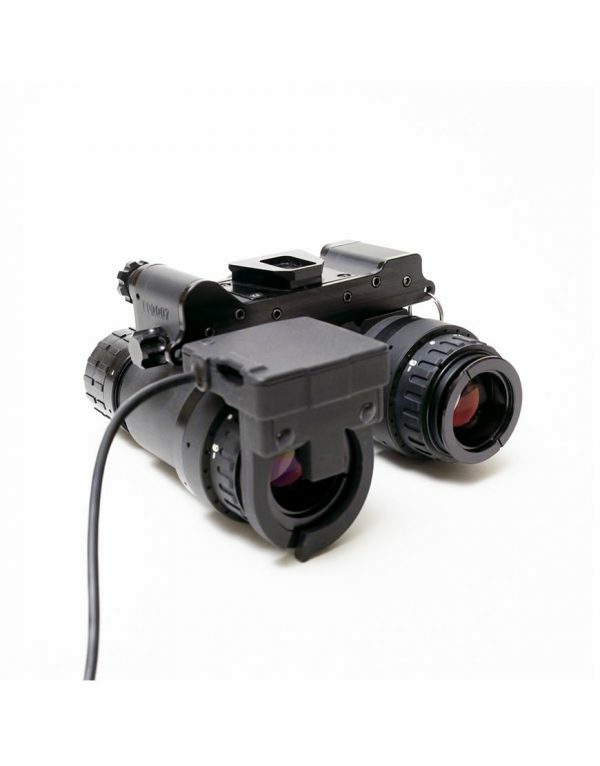 Designed to work with PVS-14’s PVS-15’s, and PVS-31’s and all models using similar eyepiece designs. 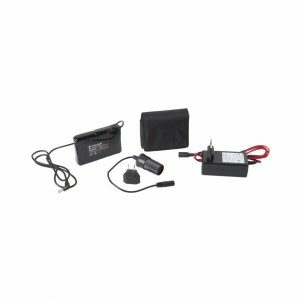 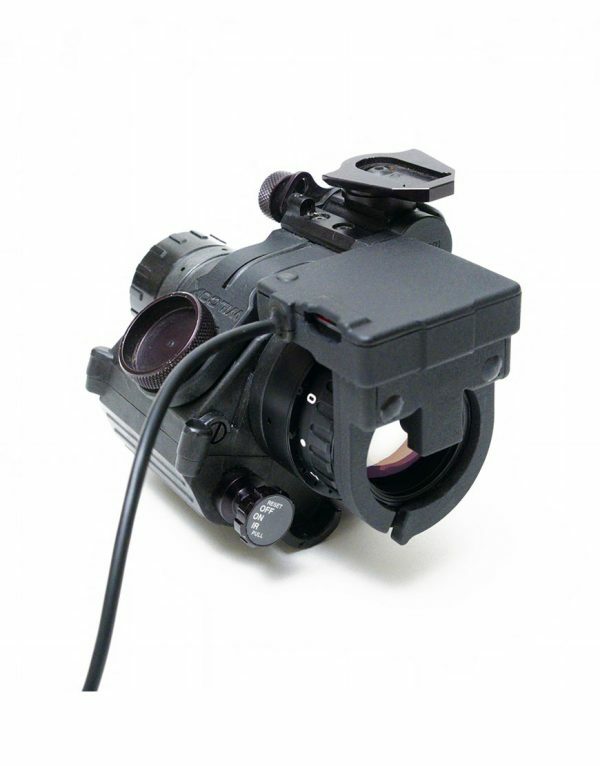 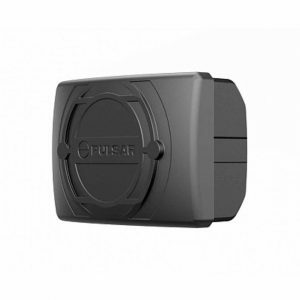 Attaches to the PVS accessory ring and adds the ability to record through your night vision.